When it comes to practicing martial arts do not worry about what other people are doing. I constantly see or meet people who worry or think about what other people are up to in the martial world. Do not concern yourself with what the Jones’s are up to but instead concentrate on what you are doing to improve your training. If you worry about what other people are doing it is just wasted energy! It does not help you to improve. Frankly, I could care less what people are doing unless their orbit comes in contact with mine. If we meet, exchange ideas, etc. I am always there to help someone. However, if they are not part of my training or regular group of people that I interact with then I just do not have the time to wonder/worry what they are doing. Instead I concentrate on what we are doing to improve, train, get better and advance! That is what training is all about in the end. That is what we need to devote our mental strength at. 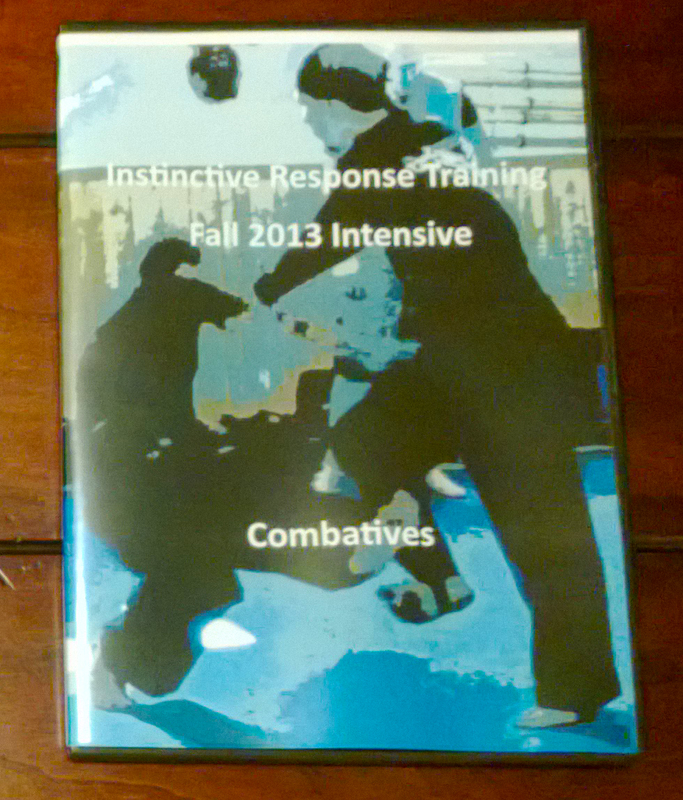 This entry was posted in instin, martial arts, personal protection, self defense. Bookmark the permalink.